Some might say we’re being saturated with new brands and Kickstarter watches, but here are the up-and-comers that you should actually be paying attention to. 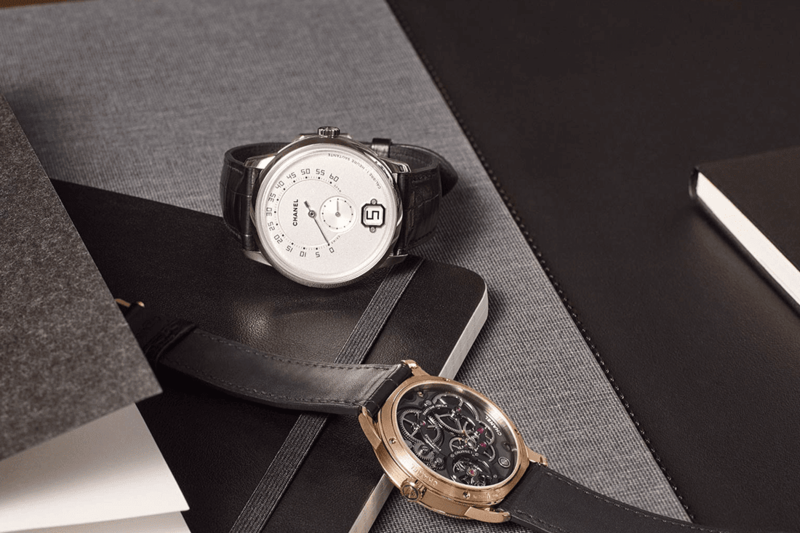 Great watches needn’t be expensive – and these prove it. If you don’t know precisely what to look for, they’re all but impossible to spot. In case you didn’t have your ear to the hallowed ground of watchmaking, this month saw the annual Salon International de Haute Horlogerie. A musical creation by Ryan Leslie, Friend of the Brand, in the wake of his partnership with Parmigiani Fleurier. Depending on how much you love the woman in your life (that’s right, money = love), here are three watches that will make up for that awful gift you gave her last Christmas. For some of the finest – not to mention affordable – watches around, you need to look far, far further afield, all the way to The Land of the Rising Sun. It’s easy to look down your nose at “fashion” watches, but these couture houses know what makes them tick. It’s all about how your first watch makes you feel. 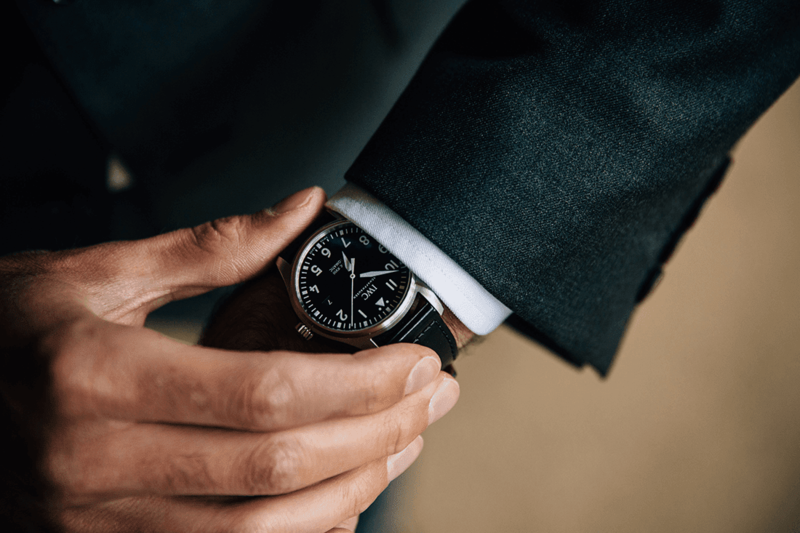 So, you want to invest in watches do you? Because it makes a hell of a lot more of a difference than you might think. Designed for warfare, these rugged timepieces will withstand anything you can throw at them. If all you’re after is a good-looking accessory that happens to tell the time, you don’t need to break the bank. A deep dive into some of the most serious submarine watches around. Like a good classic car, a decent watch should never break down – provided you treat it right of course. Rose gold has long since beaten out yellow gold as the precious metal of choice for nearly every watchmaker out there. Here’s why. A chance to see more of your desired timepiece, in one sitting. We’re talking hundreds of thousands of pounds.